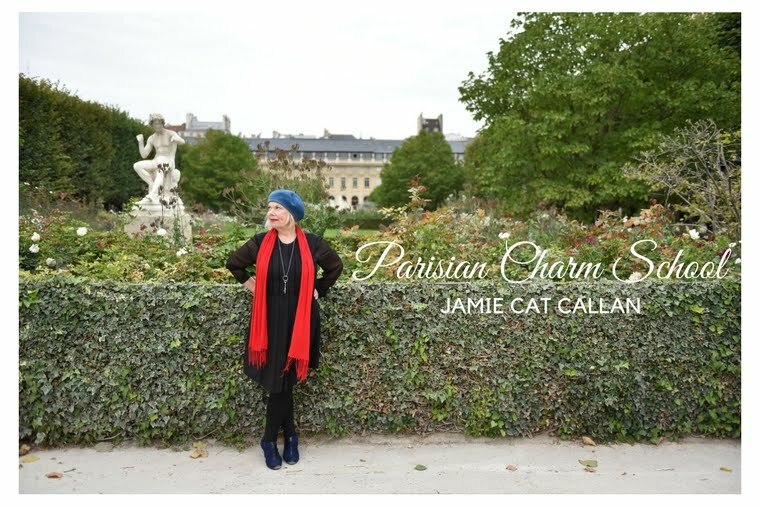 Jamie Cat Callan: Happy Holidays! I hope you enjoy the season with warmth, love and lots of fun. 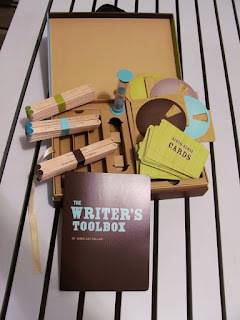 And with this in mind, may I humbly recommend my little writerly invention for the perfect holiday gift! You can get a copy (or two or three) here on The Writers Toolbox/Amazon. And of course, you might try your local independent toy or bookstore. 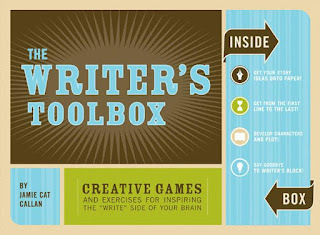 Yes, all those little games and even a booklet are packed inside that box! I will have lots of news to share in the New Year--a new French girl book, another writerly invention and some lovely surprises. Here's wishing you a creative and fun season! And thank you for all your support, from the bottom of my heart! Thank you and Happy Holidays Jamie. Coincidentally I wrote a blog post this morning too...your name was mentioned! I have read your other lovely books, and I am happy you are working on your next one. I enjoy your books and your blog, but this is my first posting here. 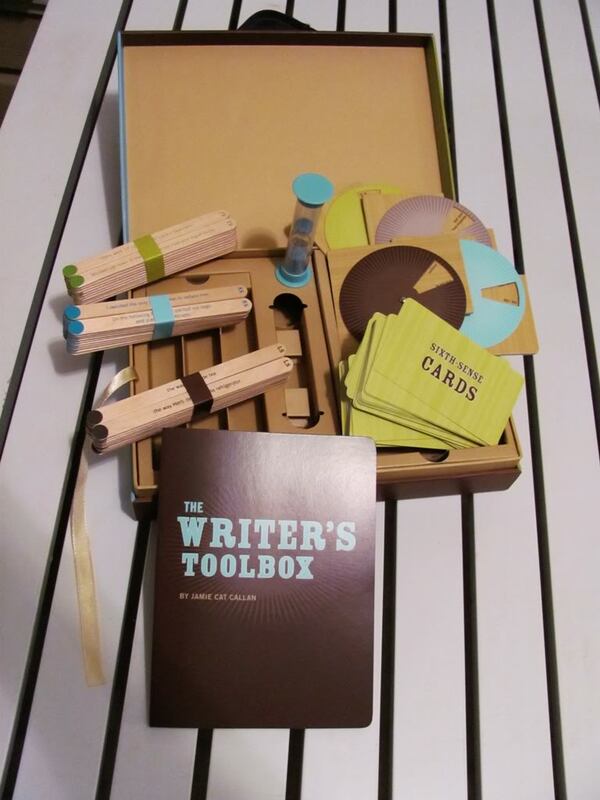 Also, I can't wait to get the writter's toolbox to get some fun witting started.